Scottish gin has never been more on trend. It's currently undergoing a massive revival, fuelled in part by the boom in small craft distilleries which have reinvigorated and transformed the gin market. 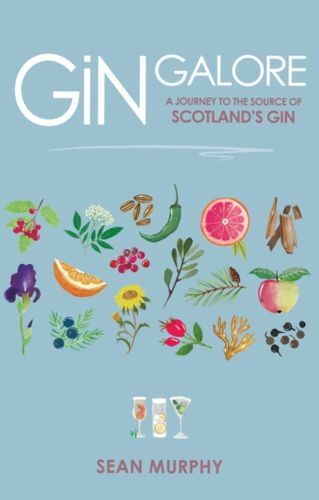 Gin can be relatively simply produced - which enables craft gin distilleries across Scotland to create a refreshing range of boutique products, many of which are making some seriously big waves both in this corner of the world and beyond.